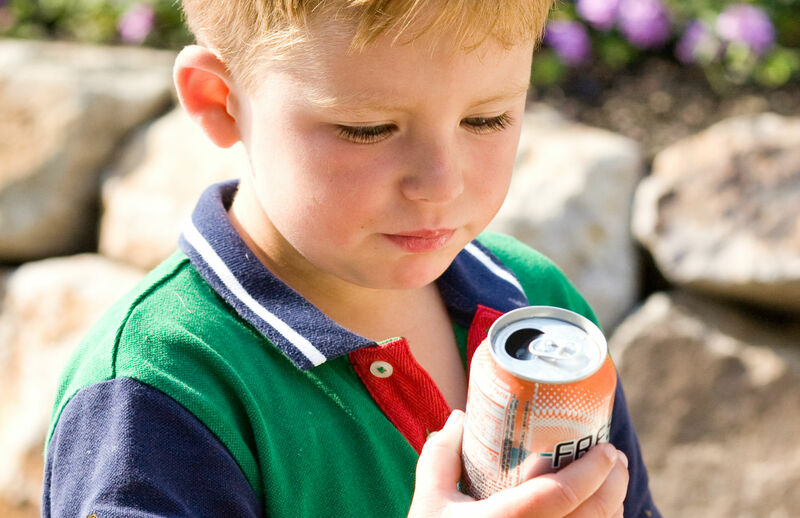 Since the introduction of a ban on fizzy drinks in US schools, teens’ consumption of soft drinks has dropped. But research has shown that this drop in on-campus drinking has been largely offset by an increase at home, with parents stocking the fridge with more soda instead. The contents of a kid's lunch box can have a huge impact on their performance at school, as well as their long-term mental and physical health. There's been a big push to improve the quality of school dinners in England, but lunch boxes are lagging behind – under 2% adhere to nutritional standards. Findings from Cornell University’s Food and Brand Lab suggest that commenting on your daughter’s weight can lead to dissatisfaction with her body in later life. While explicit criticism is damaging to a teen's self-image, parents could use support from brands to achieve healthier eating habits. Over 80% of UK adults agree that looking after their health is important and almost 50% will pay more for a low calorie drink. But we are a contradictory nation; sugary cola represents over half of all pop drunk. When and why are people choosing to drink healthy over swigging down a sugar hit?